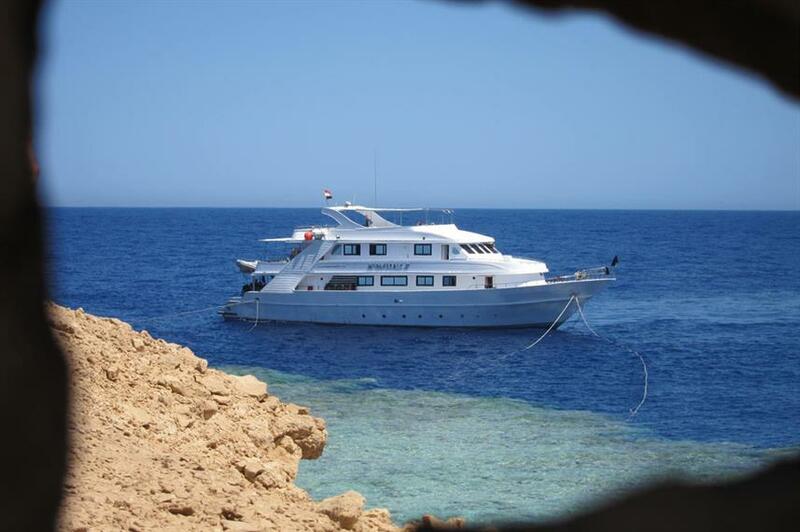 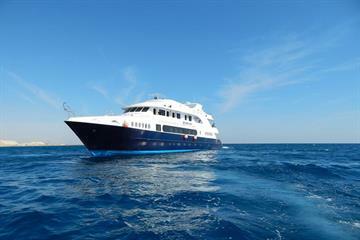 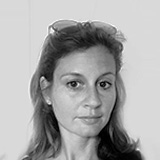 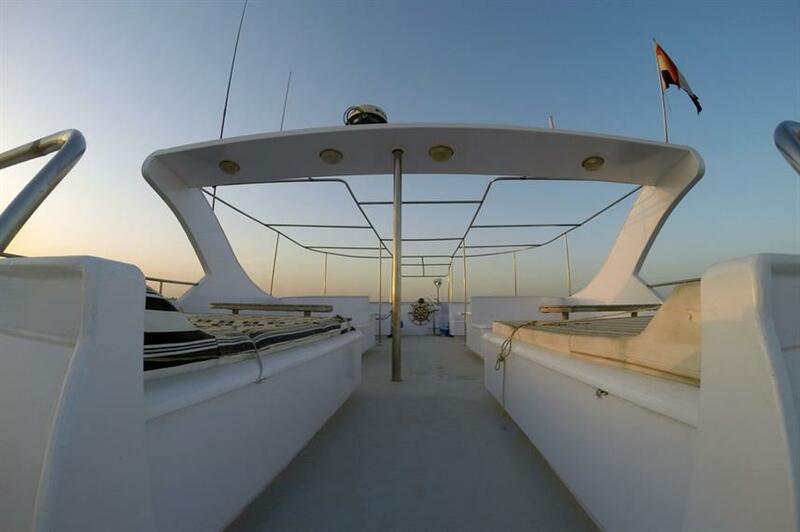 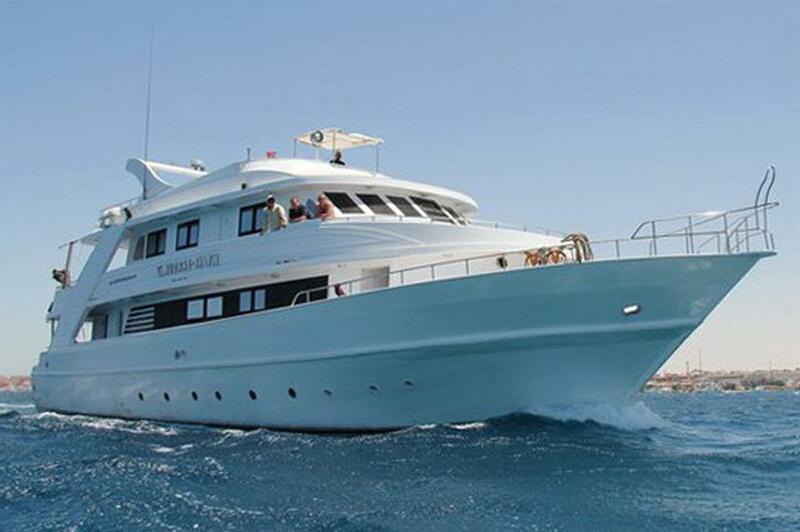 The M/Y Al Farouk II offers diving safaris in the Red Sea, Egypt. 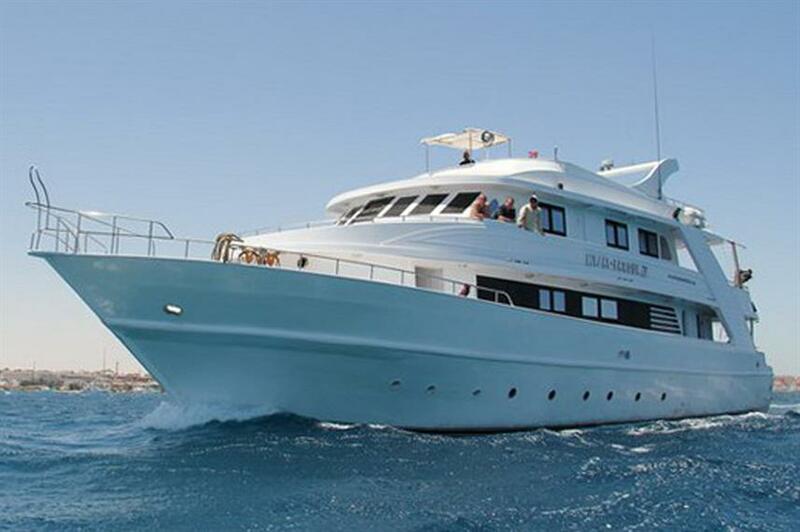 Explore the north including the SS Thistlegorm and Ras Mohammed, the Brothers Islands, Daedalus and Elphinstone, or a combination. 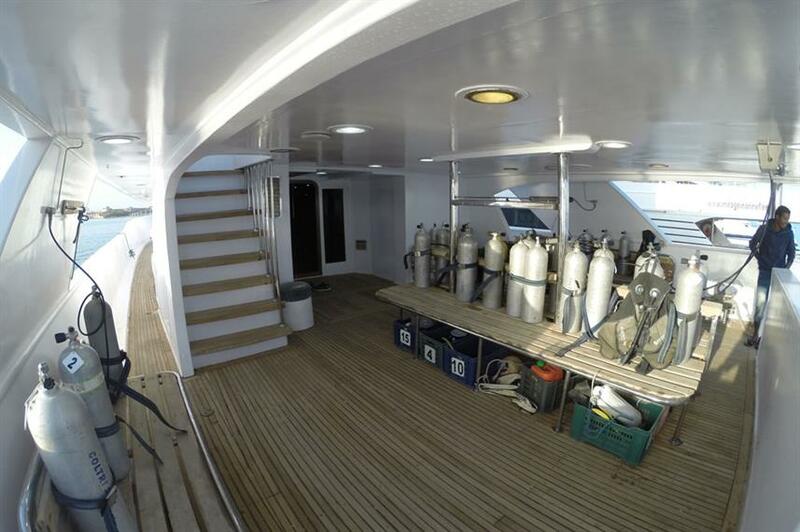 Dive facilities on board include a spacious dive deck with individual gear storage areas, rinse tanks and freshwater showers. 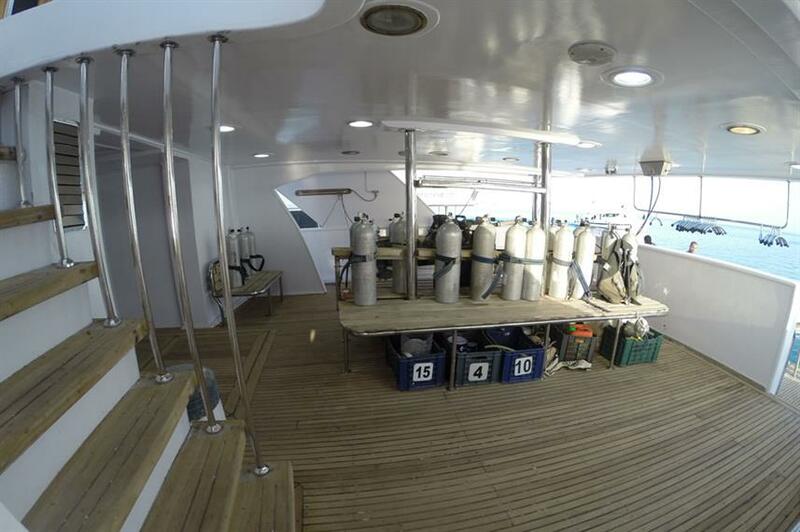 Nitrox is available at an extra charge for those certified. 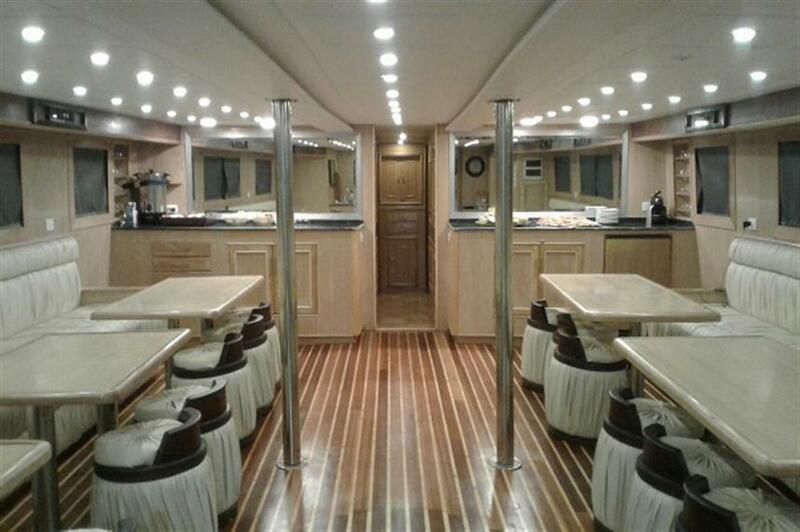 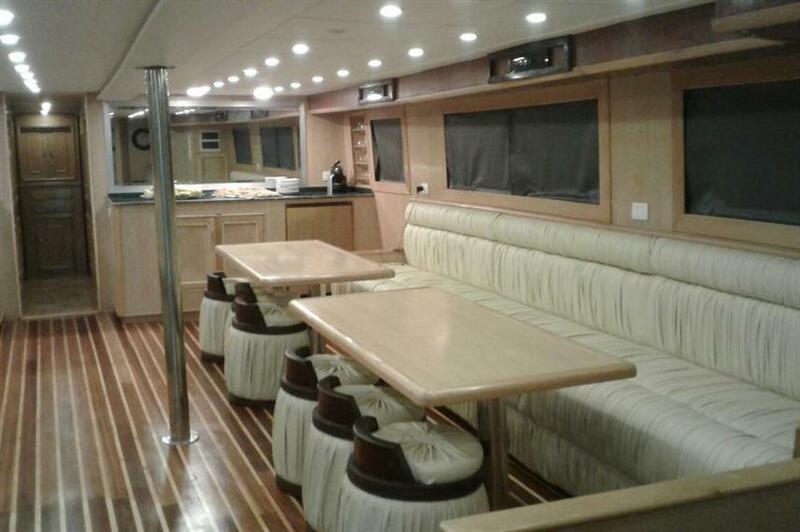 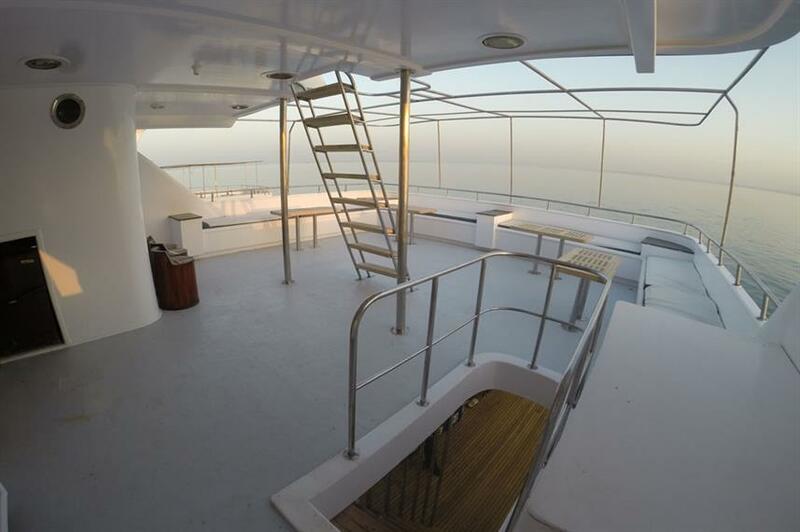 Topside the MY Al Farouk II liveaboard caters to 24 divers in 12 twin cabins. 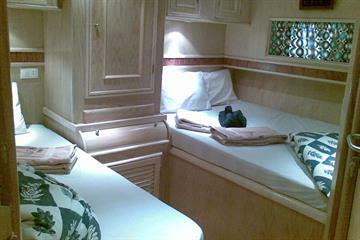 Cabins are spread out over 3 decks and each is air-conditioned with private en-suite bathroom. 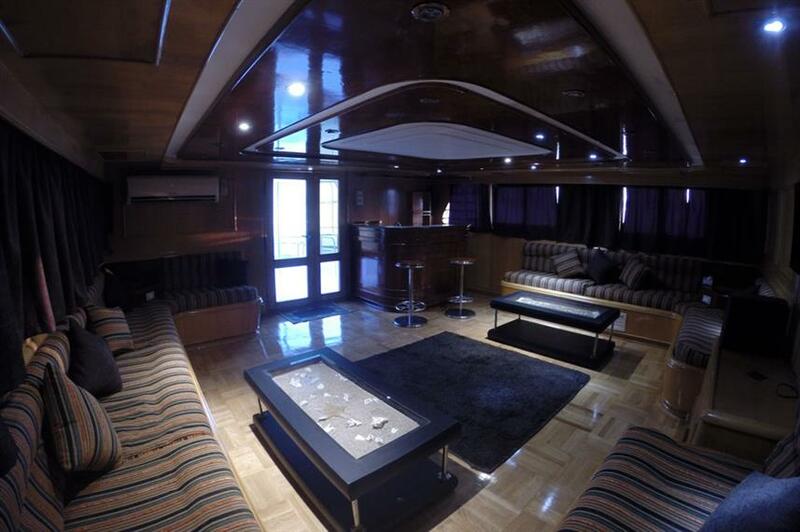 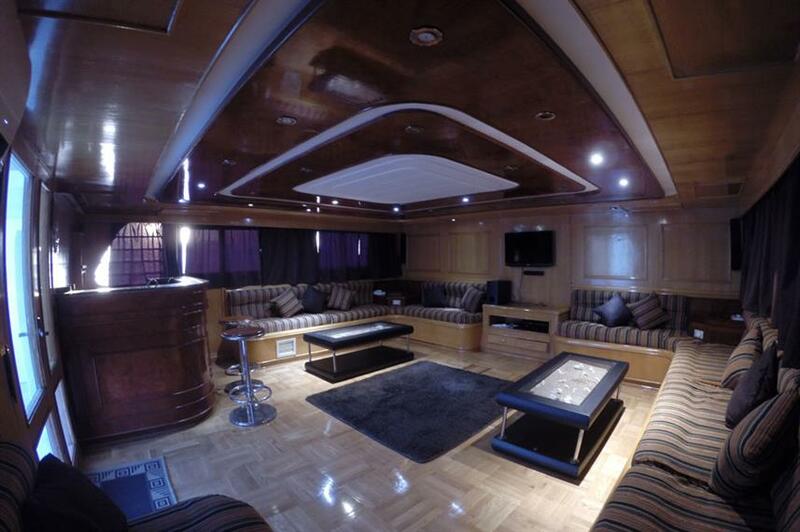 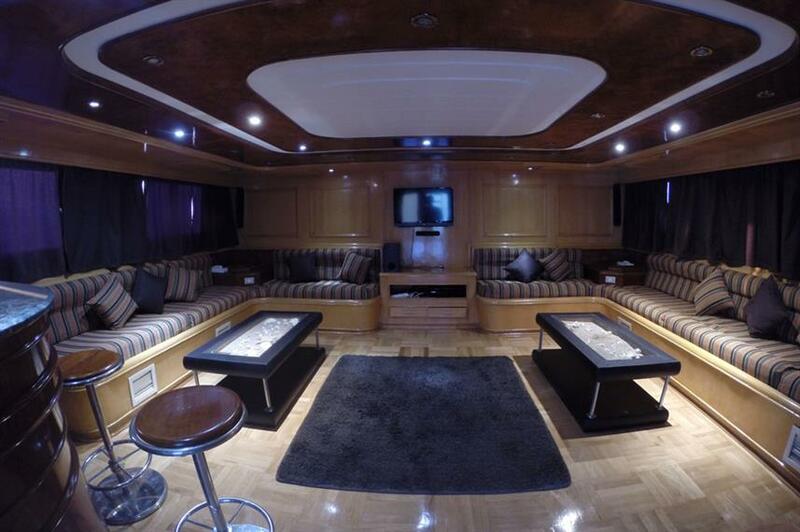 Social areas include an indoor lounge with AC and TV, DVD player and music system, dining room and bar. 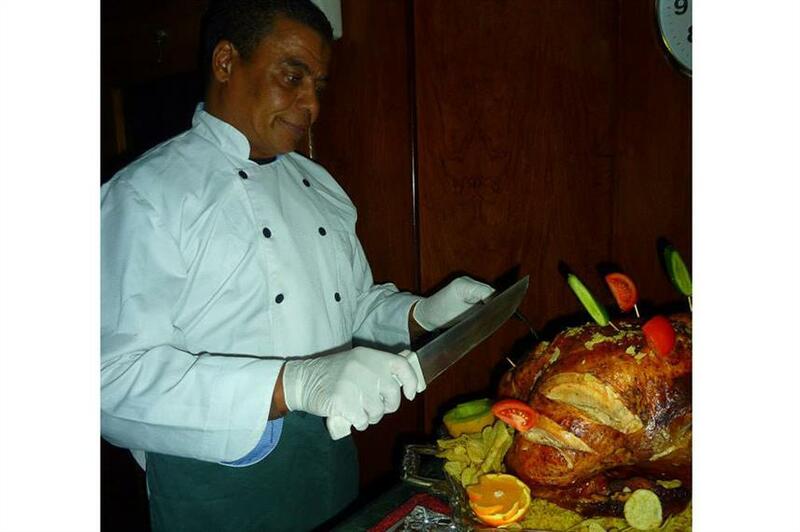 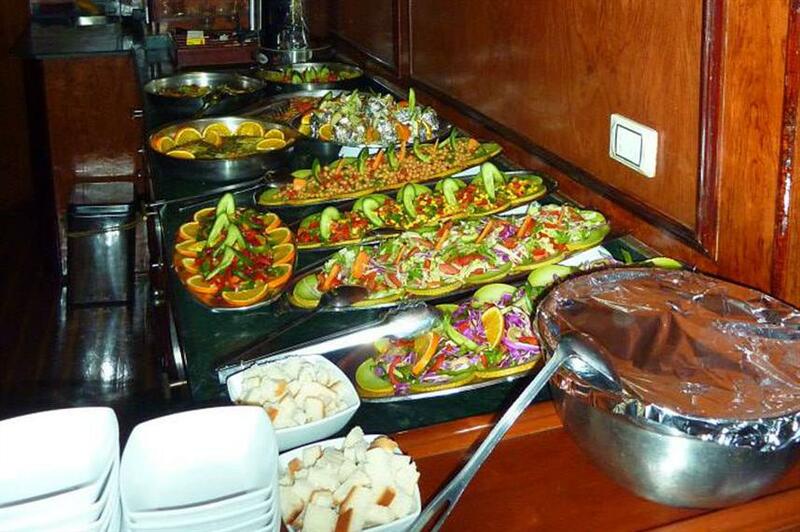 Freshly prepared meals are a mix of international and local cuisine and served buffet style. 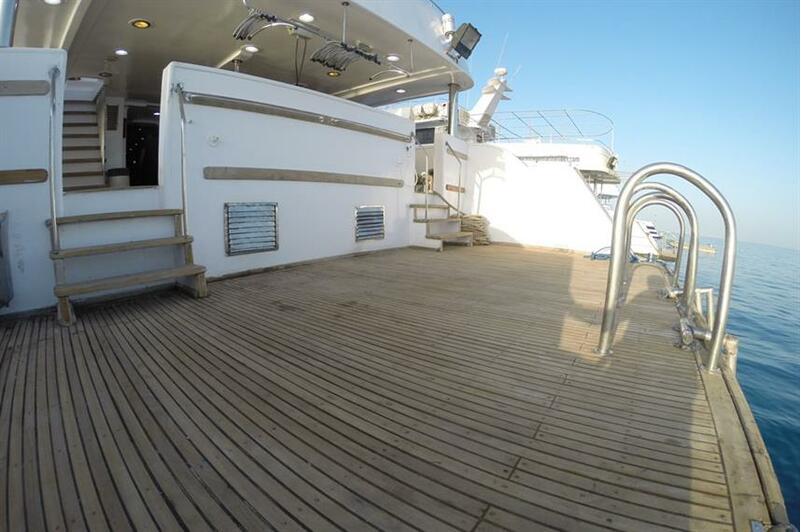 The sun deck offers a great place to relax and unwind at the end of the day or chill out in between dives. 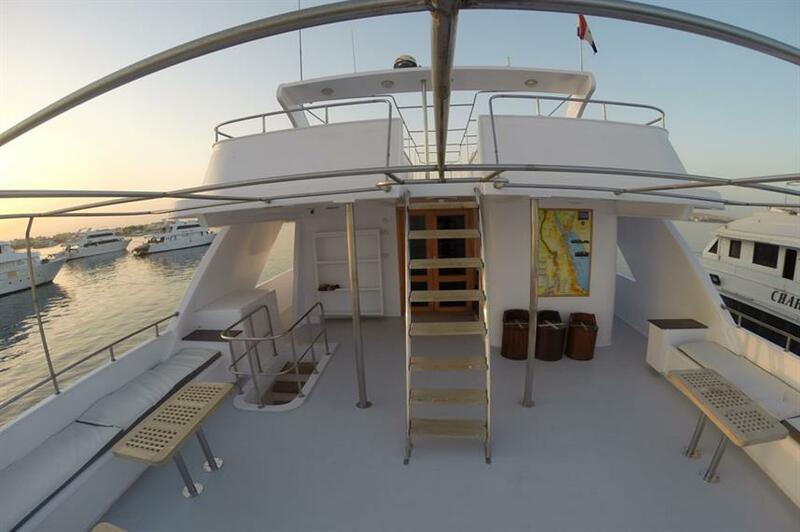 Let the experienced and friendly crew and guides of the M/Y Al Farouk II liveaboard help you to create a Red Sea dive holiday to remember. 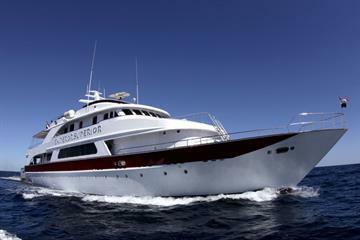 Call us or book online today to reserve your spot. 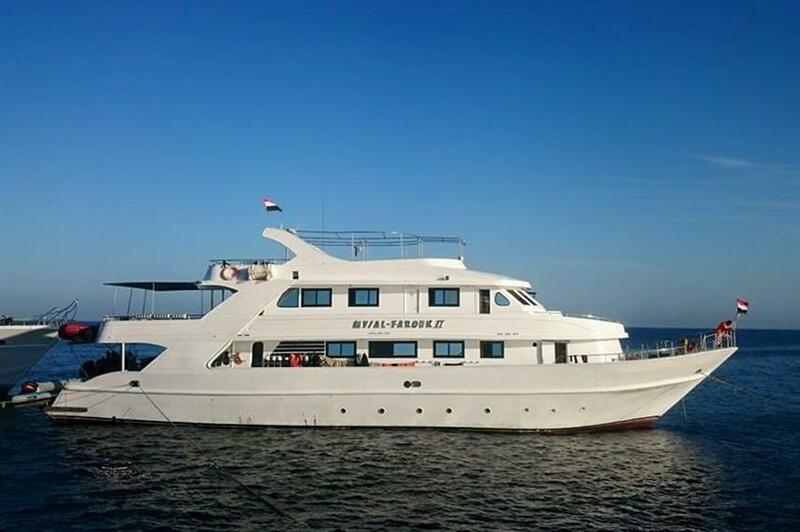 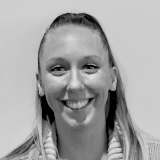 Included: VAT, Fuel Surcharge, National Park Fees, Airport Transfer, Hotel Transfer, Drinking Water, Soft drinks, Tea & Coffee, Welcome Cocktails, Full-Board Meal Plan (All meals), Snacks, Diving Package, Cabin Towels, Complimentary Toiletries, Deck Towels, WiFi internet. 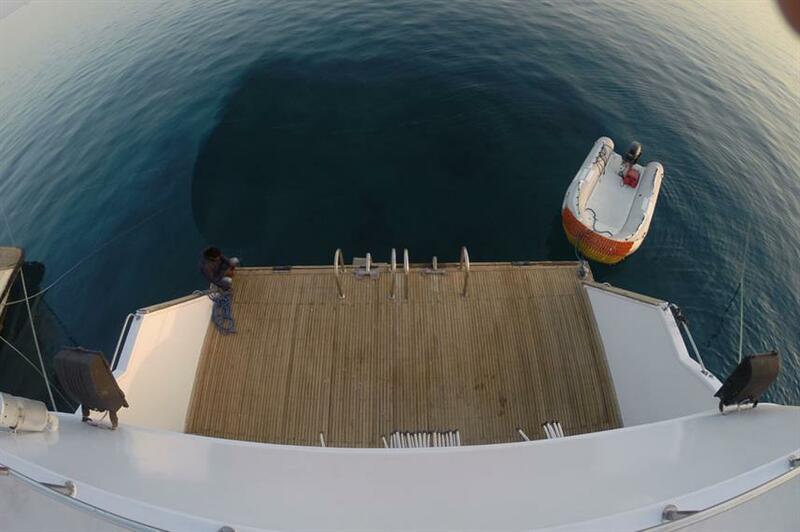 Required Extras: Port Fees (25 EUR per trip). 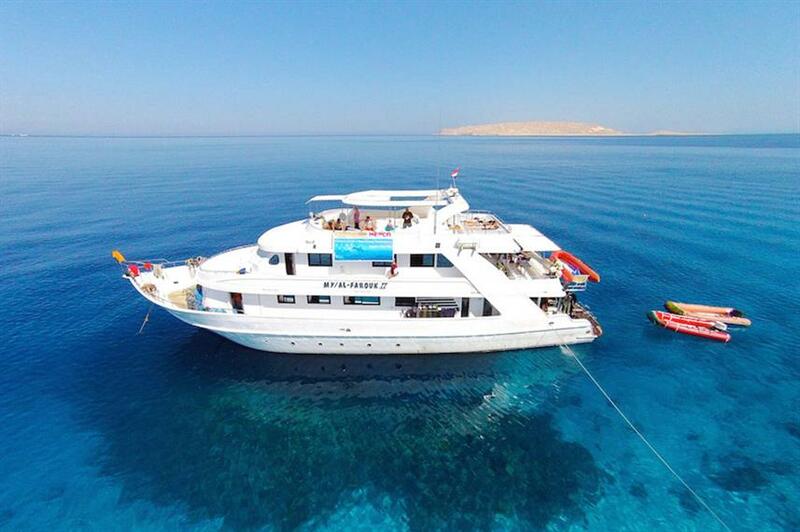 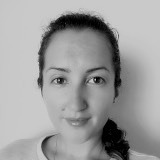 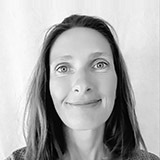 Optional Extras: Dive Insurance (35 EUR per trip), Gratuities (50 EUR per trip), Visas and Fees, Local Flights, Alcoholic Beverages, Nitrox Course (100-135 EUR per activity), Private Dive Guide (350 EUR per trip), Rental Gear, Scuba Diving Courses (150-185 EUR per activity). 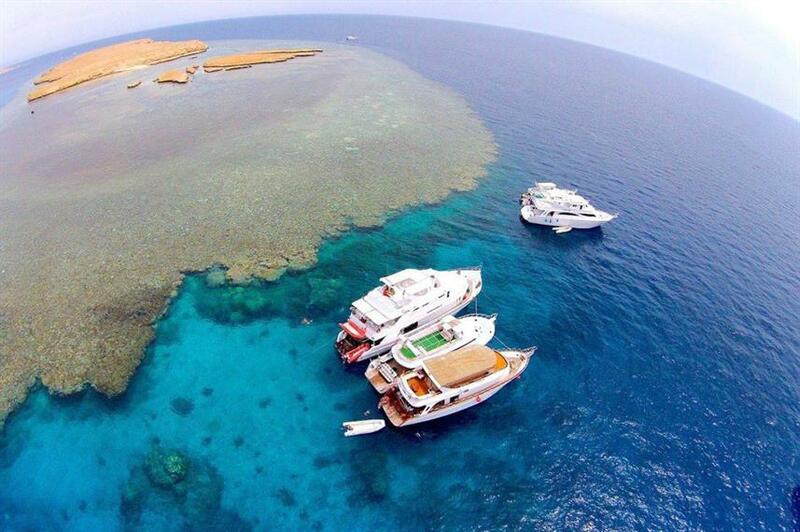 Value, crew and great mix of divers. All cabin with private WC and shower. 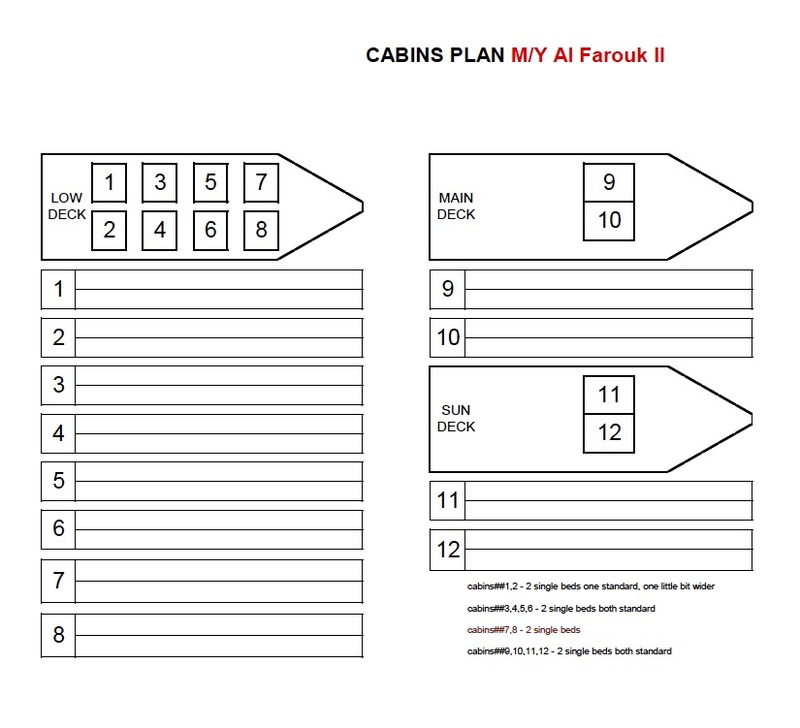 All cabins are airconditioned.